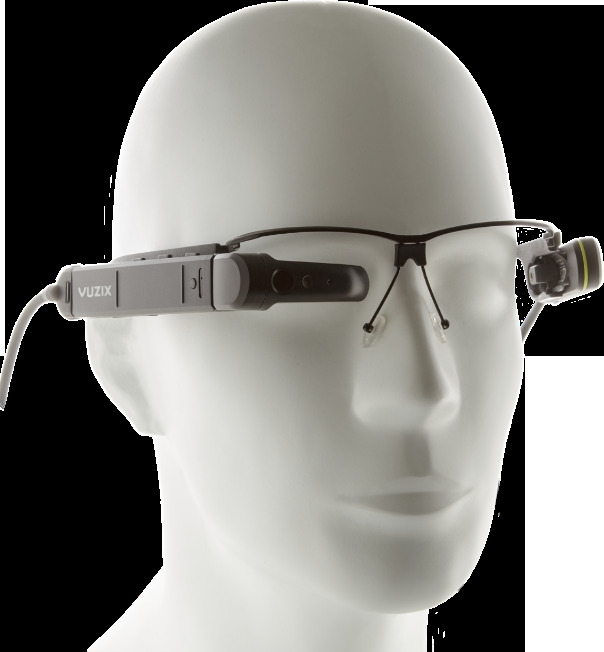 Mosaic sample management software and AR glasses are in constant communication over Wi-Fi. This allows information to be conveniently displayed. When picking or placing samples, the user is guided to the exact store, shelf and position. 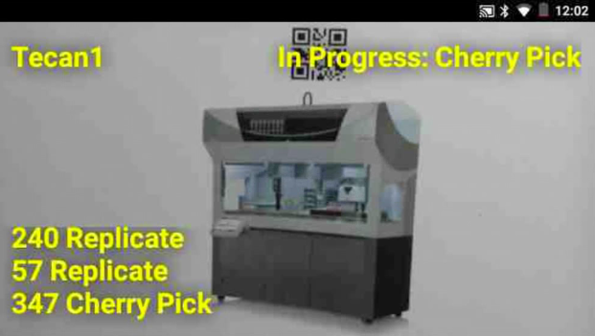 Each sample barcode is checked to confirm the pick or place - or reject it if it doesn’t match – until the pick/place list is complete. For a tube, rack or plate, Mosaic AR displays useful information such as substance details, potential hazards, work waiting for that sample or whether the sample has expired. For lab instrumentation, Mosaic AR can display run information and show what can be run next.